Marlu is committed to building relationships, not client lists, in an aura of safety, warmth, and co-creation. Marlu’s calming & uplifting nature, along w/ her talent in makeup and extensive knowledge in skin care often brings her repeat and loyal clients. 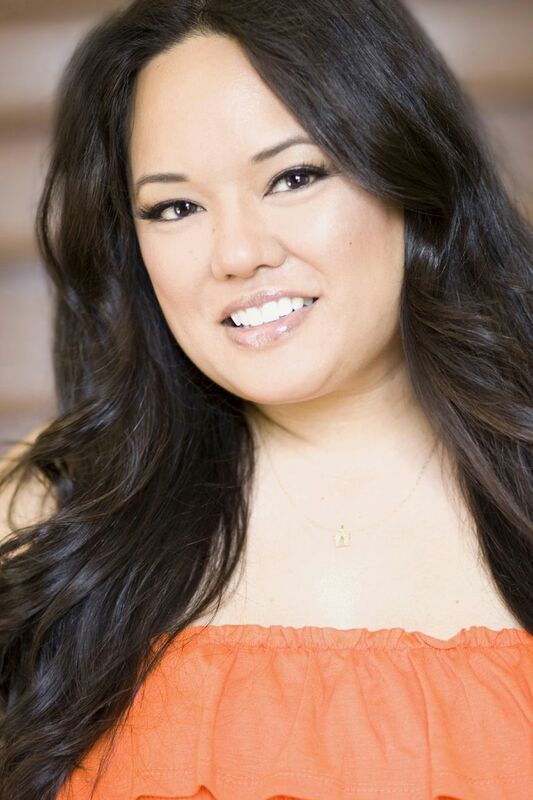 A Global Makeup Artist and Skin Therapist, Marlu has worked with a wide variety of artists like Selma Blair, Wendi McLendon-Covey, Jerry O’Connell, Zachary Levi, & for luminary, Dr. Oz, to name a few. Known for her vibrant personality, leadership, and professionalism, Marlu is often asked to lead teams of artists and was the the Department Head of Makeup for the Pilot, Waffle Hut, directed by William Butler and is the Resident Makeup Artist for GeekNation.com. 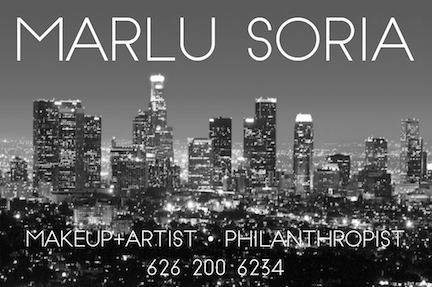 Marlu’s accomplishments include advertising, editorial, commercials, television, film, and new media. Her resume lists prestigious companies such as Disney, Volkswagen, Halston, and Sofitel. Talented and skilled in all areas of makeup, including hi-def, print, red carpet, and character Fx, Marlu is also a hairstylist capable of smooth styles to glam curls, including extensions. “I won’t shoot without her,” says client, Clare Kramer of Buffy the Vampire Slayer and Bring It On!, fame. Born and raised in Los Angeles, Marlu left a lucrative career in the health/ medical field to pursue her passion- Empowering beauty on both the inside and the outside. How she expresses that is as a makeup artist, skin therapist, and philanthropist- teaching women undergoing active cancer treatment how to take care of their skin and apply makeup on altering appearance, mentoring survivors of domestic abuse and homeless teens in drug rehabilitation, and serving families in transition. Marlu is also the creator of Rise Up, Beauty!– a traveling workshop which brings teams of artists to deserving communities, such as The Good Shepherd Center for homeless women, to empower self-confidence and elevate physical presentation. She was also the founder of a non-profit organization whose commitment was to provide beauty services to individuals affected by cancer. Thank you for taking the time to visit. I look forward to creating a wonderful experience together!